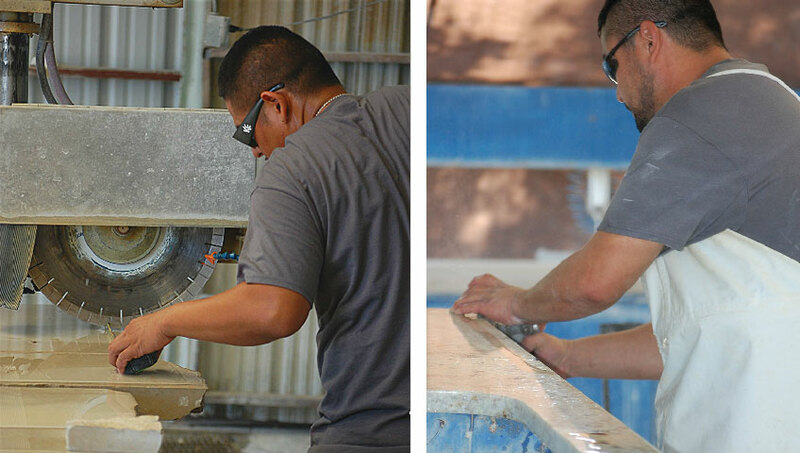 The professional craftsman and experts at A-Fast Tile, Stone & Coping specialize primarily in pool renovation, coping, tile and decking and building custom outdoor living spaces like patios, pool walk ways, flagstone decking, exterior fireplaces, fire pits and outdoor landscaping. 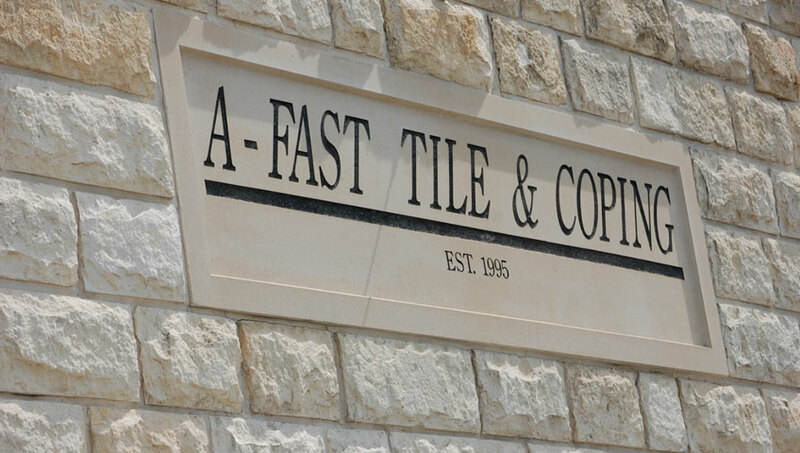 Located in Fort Worth, Texas, A-Fast Tile, Stone & Coping services the Dallas and Fort Worth communities as a reliable resource for quality workmanship, tested experience and cost-effective pricing. Contact A-Fast Tile, Stone & Coping today for a FREE estimate on your next outdoor living space design project. Can I pick out custom stone work that surrounds the pool area? Yes, we have ample options, textures and types of stone samples to choose from that can match and enhance your poolside design. 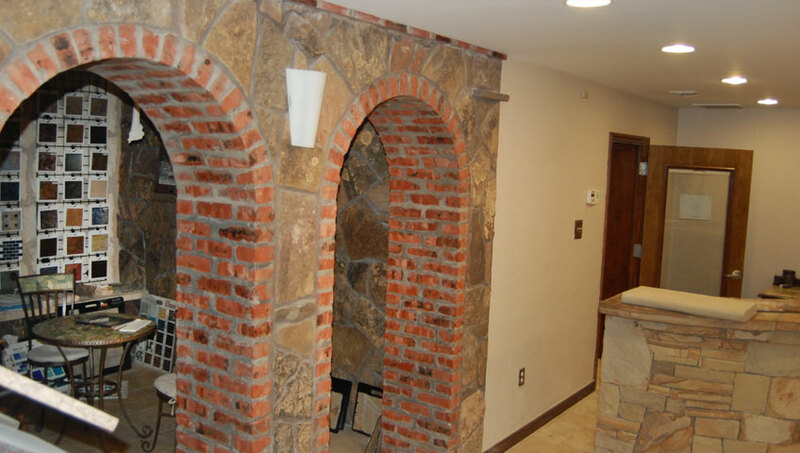 Our showroom has a variety of samples to select from in addition to our sister company next door, Stone Mason Supply. How long does it take to re-finish our pool? Depending upon the configuration and current condition and renovation requirements, our pool renovation experts will provide a detailed cost and time estimate on performing needed repairs and design enhancements. This will include both initial preparation through the final clean up. 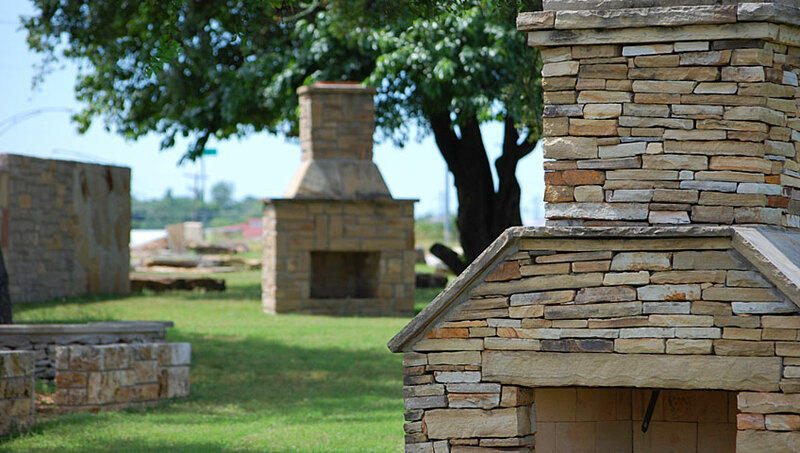 I would like to combine a custom outdoor living space and grilling area with stone walk ways and structural elements. The professionals at A-Fast Tile, Stone & Coping can help you plan and design the ideal outdoor living space that will enable you enjoy and entertain no matter what time of year. From the detailed specifications to providing a variety of stone texture, pattern and design options, we will help you put together a cost-effective and beautiful outdoor living plan that will add real value to your home and property. 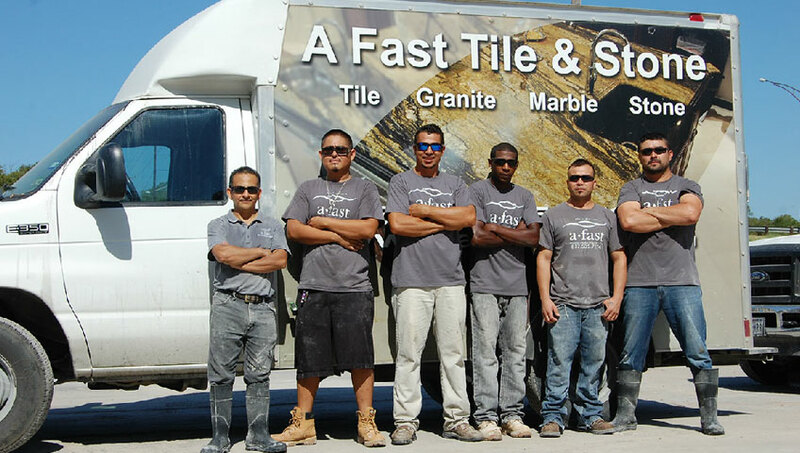 Call A Fast Tile, Stone & Coping today at (817) 535-7274 for a free quote. Copyright © 2017 A-Fast Tile & Coping. All rights reserved.